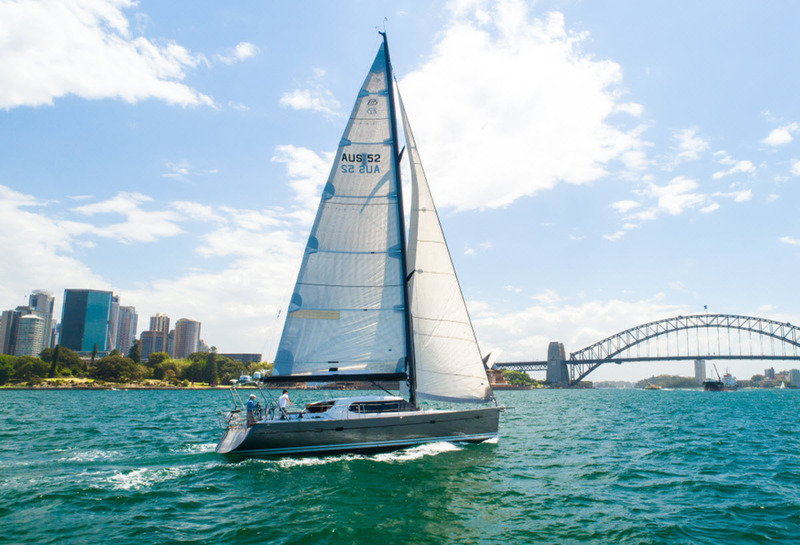 Flagstaff Marine (previously VicSail Sydney) are Australia’s leading boat brokerage. The team at Flagstaff have unrivalled experience and expertise, on and off the water. You simply won’t find another boat broker in the country with the same level of boat sales, and boating expertise. The team at Flagstaff understand that selling your boat is one of the biggest financial decisions you’ll make in your lifetime. Whatever your reasons for selling, you’ll want to sell your boat quickly and efficiently, at the best possible price. So it makes sense that you invest in a relationship with a brokerage team that will lead, support and guide you through the process. 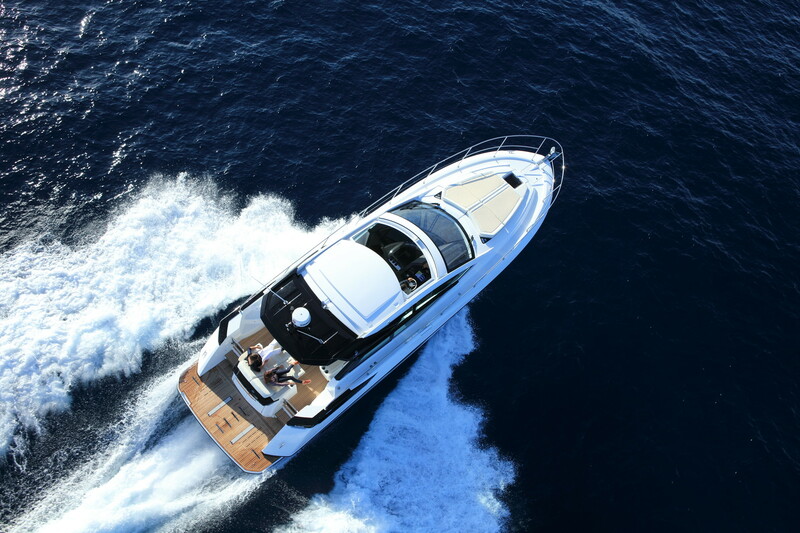 In 2019, Flagstaff Marine acquired The Yacht Brokerage, one of Queensland’s premier yacht brokerage companies. 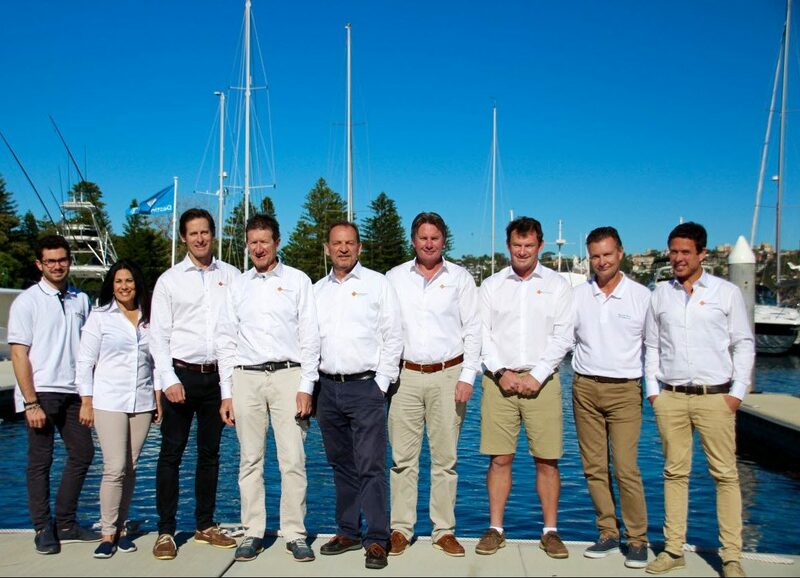 This pairing will see the expansion of Flagstaff Marine into the Queensland market and the addition of The Yacht Brokerage’s existing team of five talented brokers, as well as founder, Peter Nicholson, in both a broker and consultancy capacity. Together, we will now be able to offer our customers an expanded professional premium new and second hand boat brokerage service, with four offices based at RQYS Manly, Hope Harbour Gold Coast, Rushcutters Bay Sydney and Newport Pittwater. Yes, we’ve heard all the brokerage horror stories, and more. Vendors often come to us after a bad experience with another broker. Some of the more common things we hear are; poor advertising and marketing, mediocre photography and boat descriptions, unavailability, substandard communication, poor knowledge and incomplete paperwork. These all lead to an unsatisfactory experience for the vendor…. Flagstaff is committed to delivering exceptional brokerage, and providing unparallelled support to vendors and customers. We establish and maintain long term relationships with pride, and our focus is on genuine and honest lines of communication, and working in the best interests of our clients. 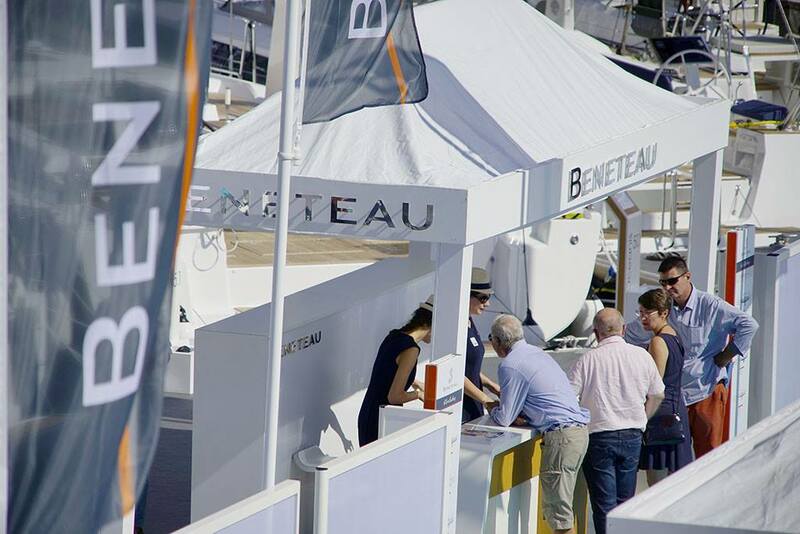 …and making sure buyers get the right boat for their needs. From the moment you contact Flagstaff, you’ll receive a superb brokerage experience from trusted experts every time. We know that navigating through a maze of confusing sales packages can be difficult and time consuming, so we’ve made it clear, simple and transparent with two listing options; Gold and Platinum. Both packages give vendors maximum exposure to buyers, with some additional high-level features on Platinum listings. Read more about our packages here. Yes, we’re boaties, yachties and general water enthusiasts. But our real value lies is in the decades and decades of experience we offer, and the ‘straight up, open communication’ vendors tell us is our biggest strength. Free, accurate and reliable market appraisals. Advice and support through the process, end to end – and beyond. An extensive and exclusive contact database on both Australian shores and abroad. A stress-free sales process. We take care of every aspect of the sale for you. Ready to sell your boat? Want a superb brokerage experience?